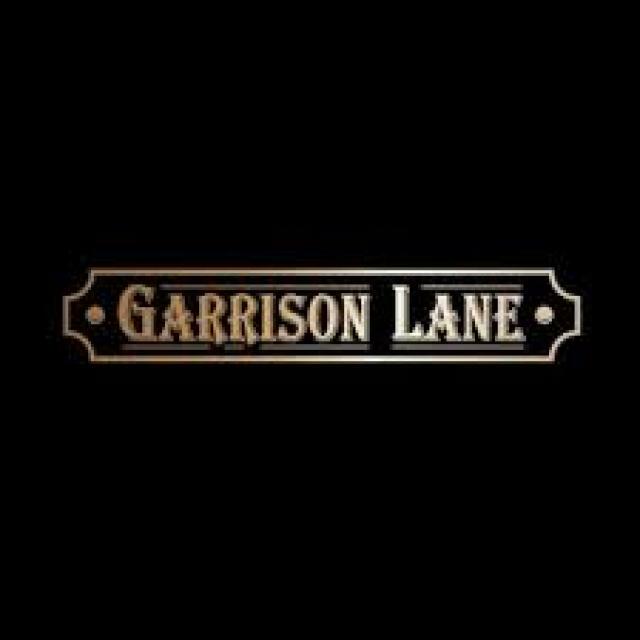 Garrison Lane is an L.A.-based purveyor of high-quality cannabis flowers, combining a dedication to cannabis culture with over twenty years of growing expertise in order to create one-of-a-kind boutique strains that are notoriously potent, aromatic, and flavorful. 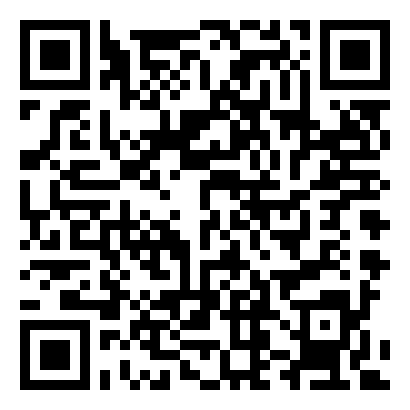 Lil Wayne, and many others. With an unparalleled attention to detail, and a dedication to using only the best natural materials and pesticide-free facilities, Garrison Lane is quickly becoming one of California’s premier cannabis providers.